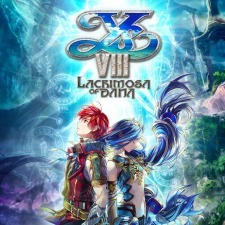 The Ys VIII: Lacrimosa of DANA demo is now available for free on PS4! Check out the trailer and download it today to see what the latest and most anticipated installment of the Ys franchise has to offer! The demo will not contain any spoilers, and is a standalone experience to prepare all adventurers for the full game!